Kolberg-Pioneer Inc. (KPI), Johnson Crushers International (JCI) and Astec Mobile Screens have announced Finkbiner Equipment Company (FEC) as a new dealer of crushing and screening equipment. Kolberg-Pioneer Inc. (KPI), Johnson Crushers International (JCI) and Astec Mobile Screens have announced Finkbiner Equipment Company (FEC) as a new dealer of crushing and screening equipment. Finkbiner will market, sell and service KPI-JCI and Astec Mobile Screens products throughout the state of Illinois. 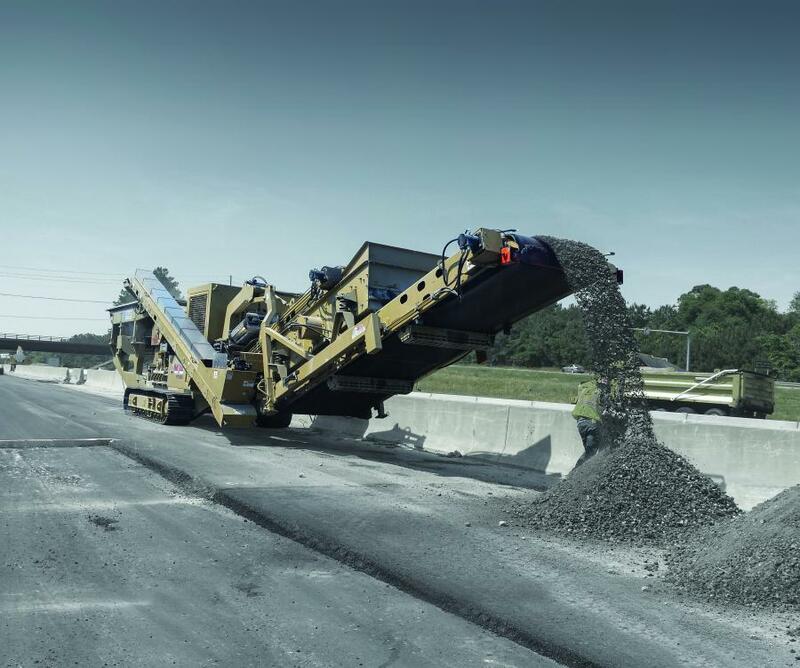 Established in 1969, Finkbiner Equipment Company is headquartered in Burr Ridge, Ill., and opened an additional branch May 1 in East Peoria, Ill. FEC is an independent heavy equipment distributor, offering earthmoving, material handling and concrete and asphalt paving equipment. Kolberg-Pioneer Inc., Johnson Crushers International Inc. and Astec Mobile Screens Inc. manufacture equipment for the aggregate, construction and recycling industries. The companies have the ability to engineer custom products. Kolberg Pioneer Inc. manufactures its products in Yankton, S.D. ; Johnson Crushers International Inc. in Eugene, Ore.; and Astec Mobile Screens Inc. in Sterling, Ill.
For more information, visit www.kpijci.com.